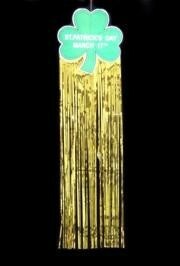 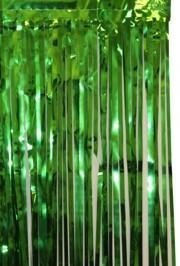 Fringe makes for a great decoration item whether it is Mardi Gras or St. Patrick's Day. 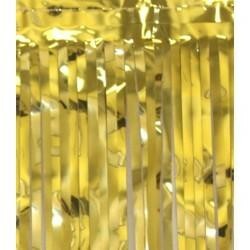 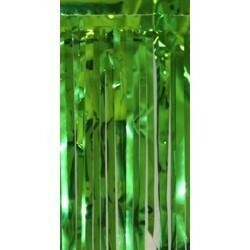 We have Gold and Green Door Curtains, Irish Green and Gold Metallic Fringe, Metallic Table Skirts, and even a Clover Drop Fringe decoration. 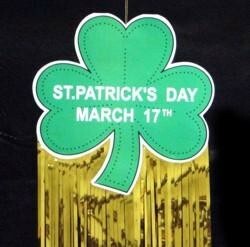 Decorate your St. Patrick's Day float or decorate for a party. 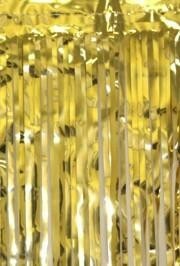 |< << 1 >> >| Displaying 1 to 4 of 4 Items Found.